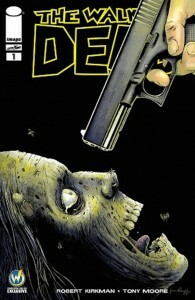 On tour for Walking Dead #150 Tony will be at our Mills location from 5-9 Monday Feb 1st! 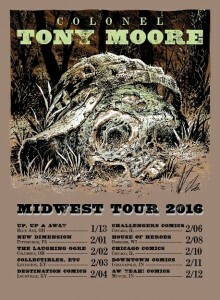 Join Colonel Tony Moore on his Midwest Tour! He’ll be hitting 10 cities, with a variety of merchandise and art prints, including a signed and numbered limited edition silkscreen tour poster (only 10 available per shop! 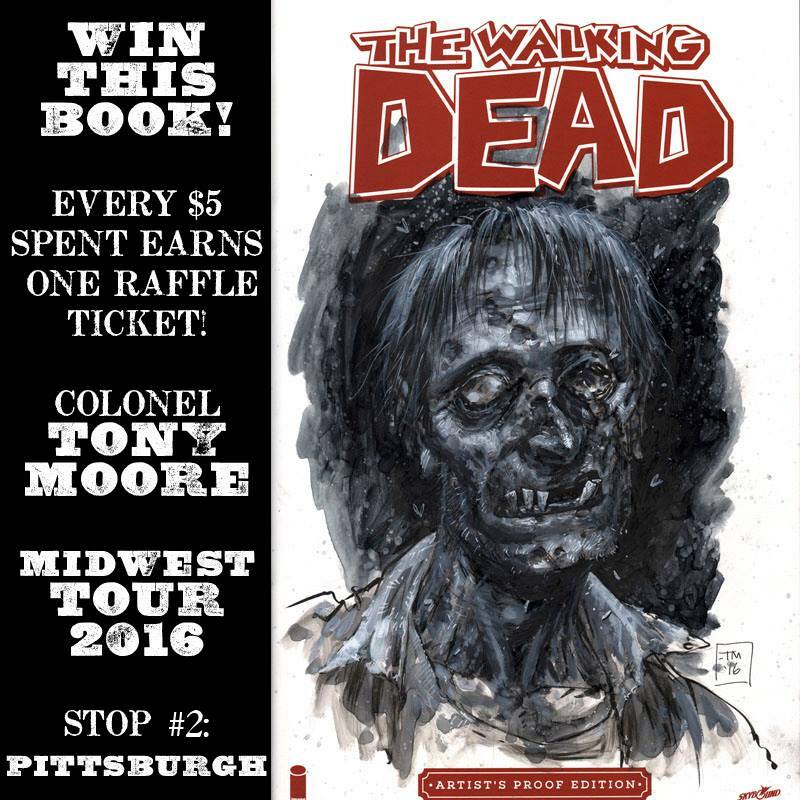 ), Walking Dead #150 cover prints, and a raffle to win a super-rare painted Sketch Variant Walking Dead #1 Artist Proof Edition (only 1 per shop!). Tony will also be sketching, signing books, kissing hands, and shaking babies. 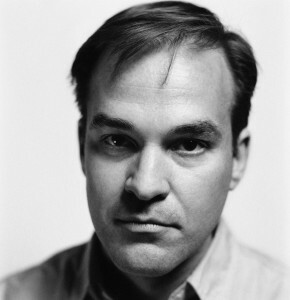 Tony has worked on WALKING DEAD, FEAR AGENT, DEADPOOL, and more! Official FB event below. Invite your friends! Creator of Street Angel and the Plain Janes! 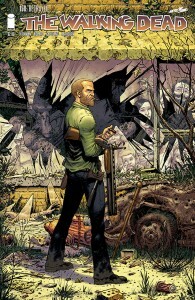 Jim will have on hand his Wizard World Pittsburgh 2015 Exclusive Cover of Walking Dead #1!